The debate of shoe of the year comes down to either the Nike React Element 87 or Sean Wotherspoon’s Air Max 1/97. The Nike React Element 87 combined Nike’s soft and comfortable React cushioning with a futuristic design including a translucent upper. 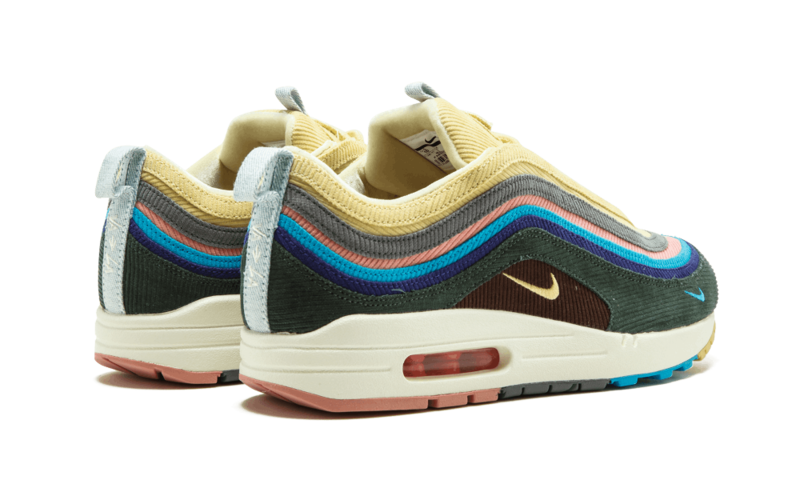 Sean Wotherspoon’s Air Max was the winning design from the RevolutionAIR voting campaign in early 2017. It was a hybrid design of the Air Max 97 upper built with corduroy atop the iconic tooling of the Air Max 1. Looking back at both, which would you consider was the better release? Cast your vote below.